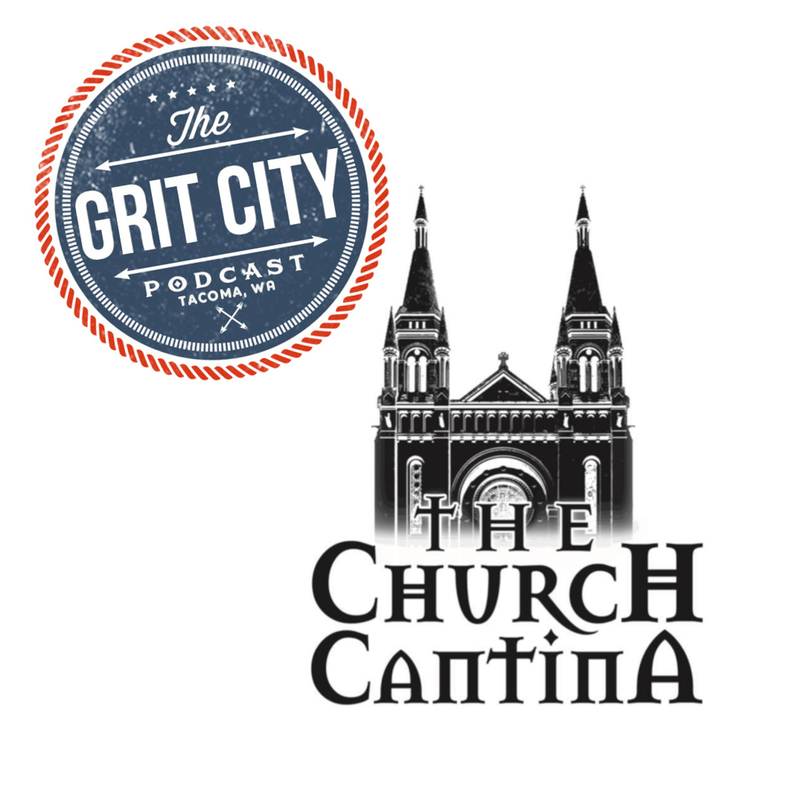 This episode is a Grit City Follow UP with Rusty, longtime friend of the podcast, and one of the owners of The Church Cantina. The Church Cantina is located at 5240 South Tacoma Way in Tacoma. Their grand opening is on September 8th at 5 PM where the kitchen will be open and the drinks will be flowin!!! Make sure to check them out, they’re planning to be open also on Sunday the 9th so people have an opportunity to catch them all weekend! 1:20 – Justin discusses The Church Cantina’s grand opening, the guys checking out the bar/restaurant, and other businesses that it’s surrounded by. Rusty chats about his soft opening a few weeks ago, the Family and Friends’ day on Sept. 7th, and their review of the different dishes the guys try. 8:38 – Rusty talks about giving the chef full reign to develop the Cuban menu, the arcade and ski ball machines setup at the bar, and the employees ski ball rivalry. 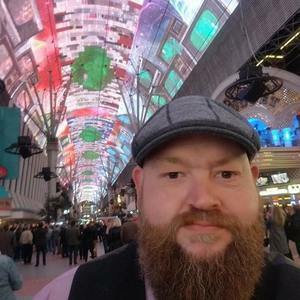 Rusty chats about the different music choices he makes on the juke box and the guys discuss hacking other juke box systems on their phones to liven up various bar atmospheres. 16:03 – Rusty gives information on where people can find them online, the theme of the restaurant, and the art they chose for the décor. The talk about the apartments above the place and pros and cons of living above a bar. This GCFU comes to a close with the guys giving their congrats and making a toast to The Church Cantina.